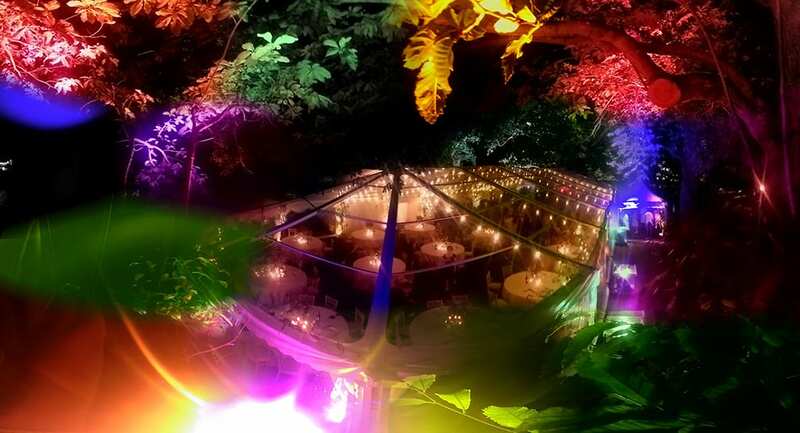 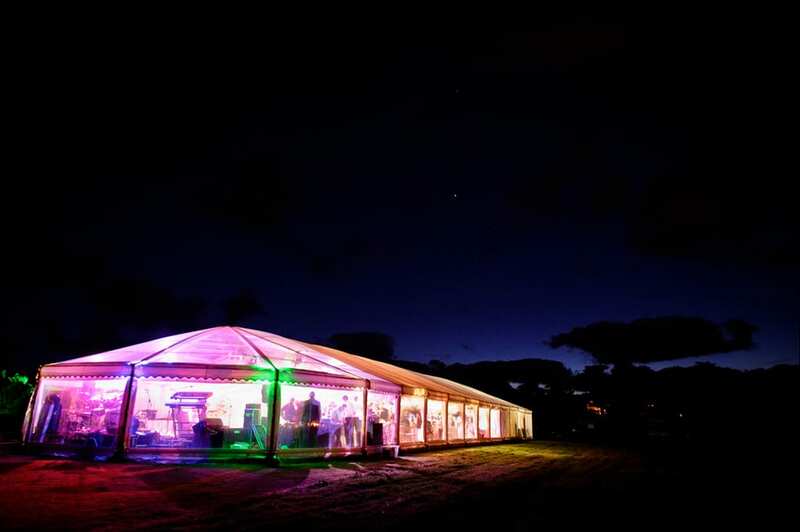 Party marquees are a great option for a special celebration giving you a unique venue specifically built for your event! 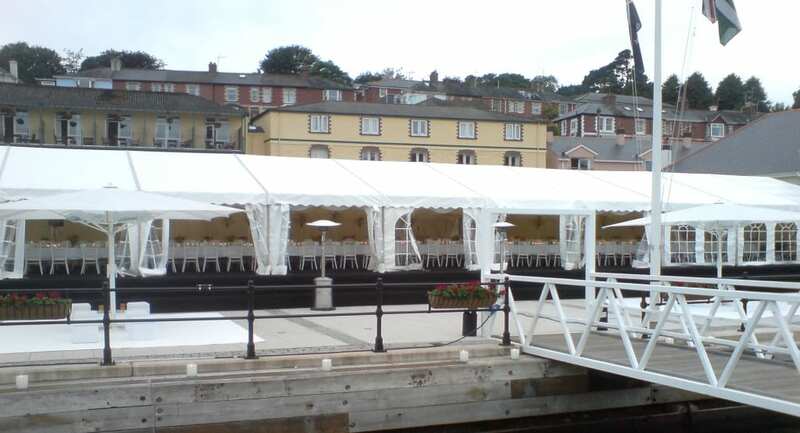 Arranging a party should be a lot of fun and we will make sure that this process is made as easy as possible – providing quality party marquees combined with an efficient and friendly service. 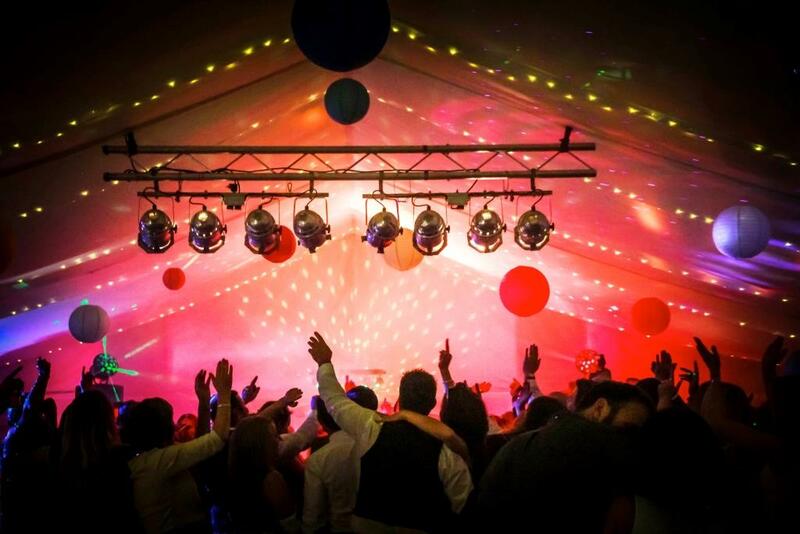 Party marquees have a unique atmosphere and are the perfect blank canvas allowing you to create the atmosphere that you want for your event. 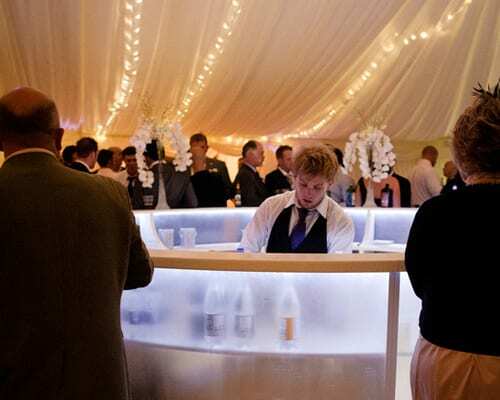 Carpets, linings, swags and furniture can all be provided in a variety of colours, and lighting can be used to really finish the effect off. 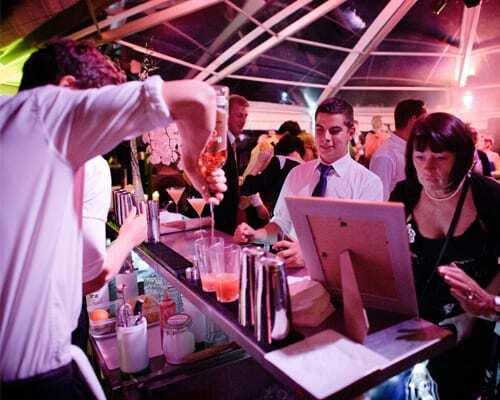 We will discuss this with you at the site visit to get your initial thoughts, but changes can be made at a later date as you start to finalise your plans. 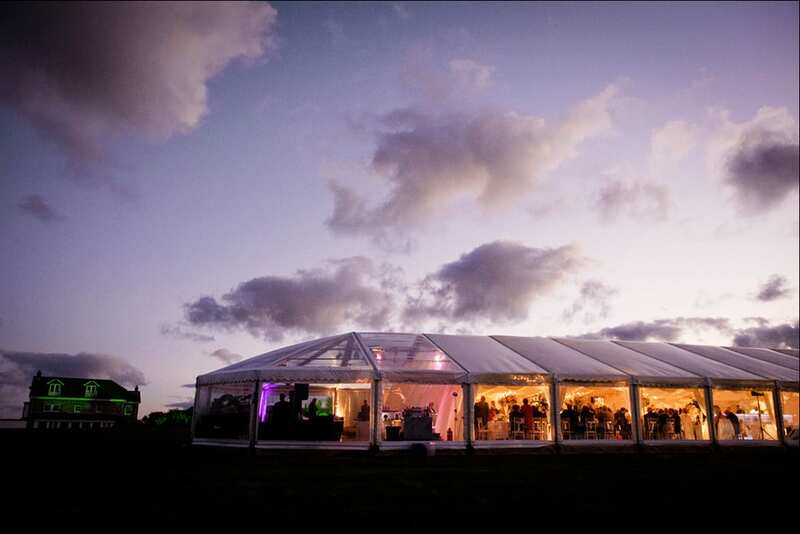 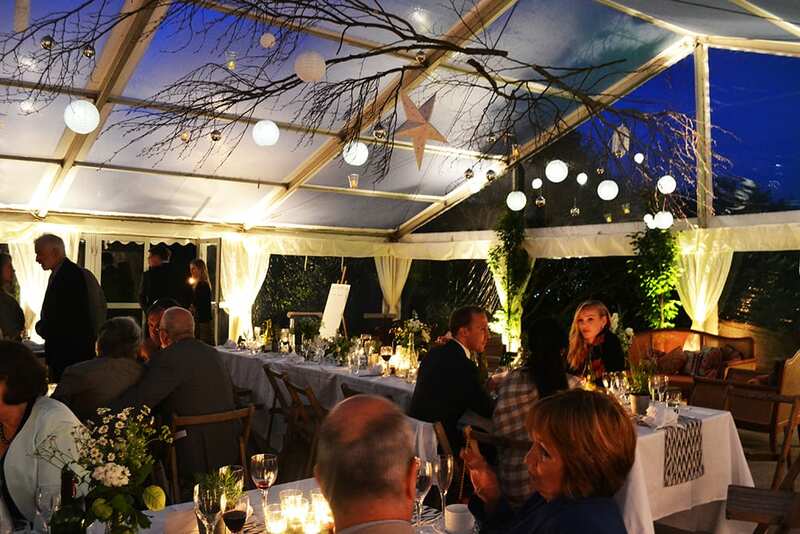 In addition, hiring a marquee opens up your choice of venues giving you the opportunity to welcome guests to a party at home, and enabling you to party through the night if you want to!